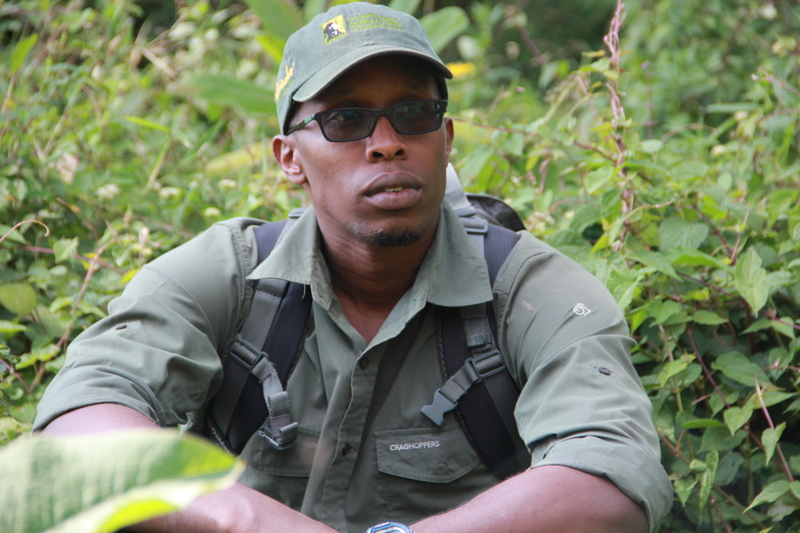 Felix Ndagijimana became the first Rwandan Director of the Fossey Fund’s Karisoke Research Centre in January 2012. He oversees all of Karisoke’s research and protection programs in the Volcanoes National Park, capacity building, and outreach programs which surround the park. Ndagijimana also manages the Fossey Fund’s partnerships in Rwanda and administers a staff of more than 100 people, including trackers, anti-poachers, research assistants, and administrative personnel. Ndagijimana joined Karisoke as a research assistant in 2004 and served as a deputy director after earning a master’s degree in Primate Conservation from Oxford Brookes University (UK) in 2008, on a scholarship created by Fossey Fund supporter, Mary Ann Parker, in honour of her son, John Eric Peckham. No two days are the same when you are responsible for the safety and wellbeing of more than 120 Mountain Gorillas, divided across 9 family groups. As testament to this Veronica recounted to us a recent incident wherein she and her team were forced to intervene when an infant gorilla – Susuruka – was caught in a poacher’s snare. Both Susuruka and her mother were sedated whilst a team of experienced vets cut the rope snare from her arm. Interventions such as these these, as well as daily anti-poaching patrols are commonplace in protecting the Gorilla population.